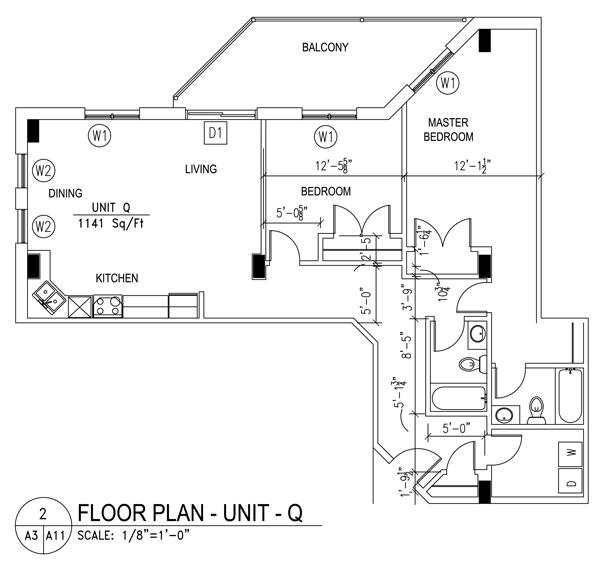 Located between the two bridges and convenient to downtown Halifax, Barrington Narrows offers luxury apartments with up to 1400 square feet of living space. 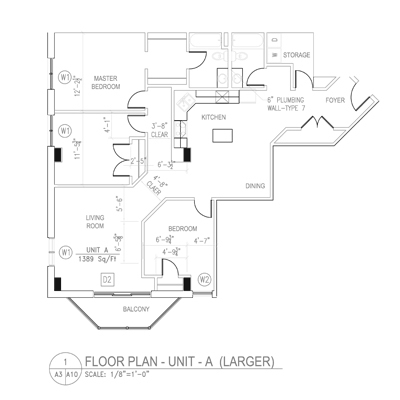 Our units feature 5 appliances, large balconies, laminate and ceramic flooring throughout and custom kitchens. 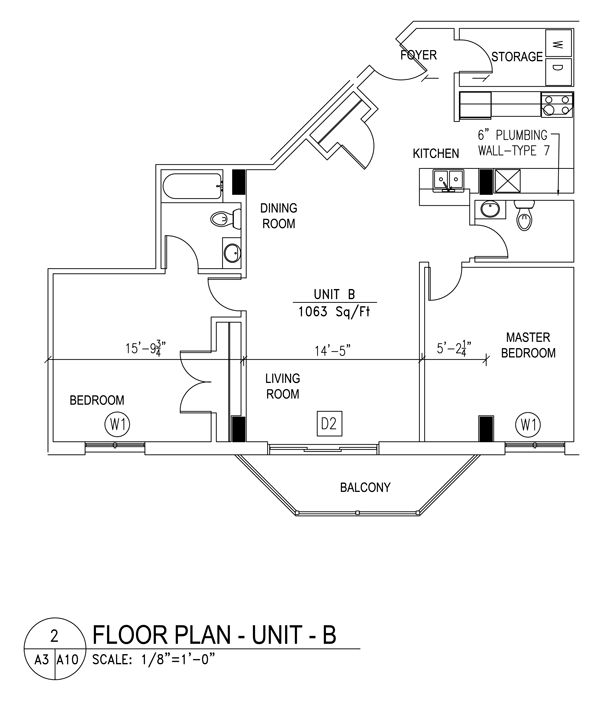 The complex offers a variety of unit styles including studio, 1, 2 and 3 bedroom units. 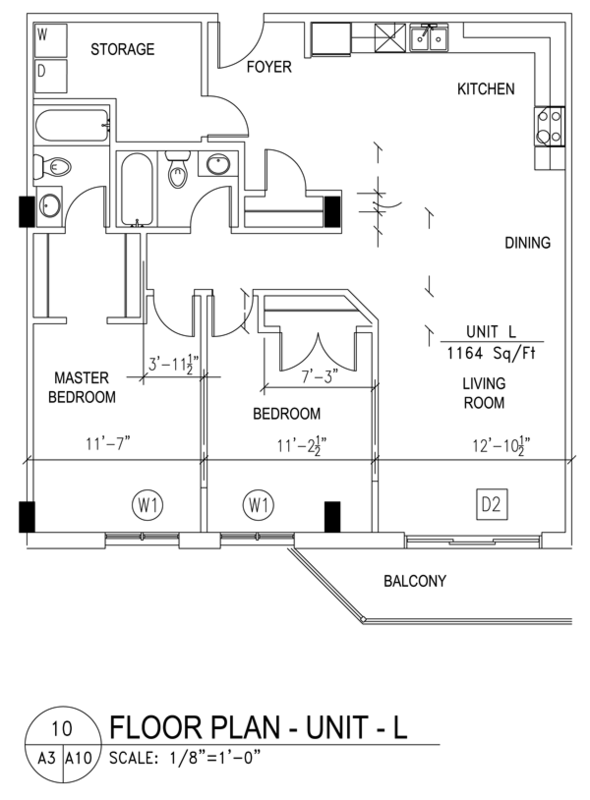 Furnished suites available. 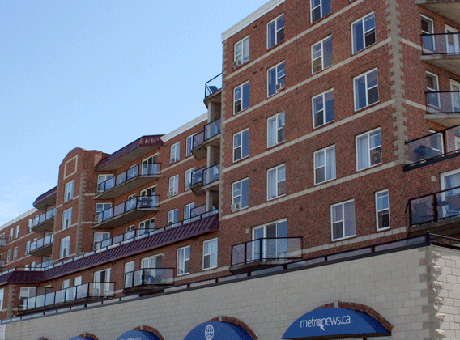 Our condo-style living and beautiful water views make Barrington Narrows your preferred location! 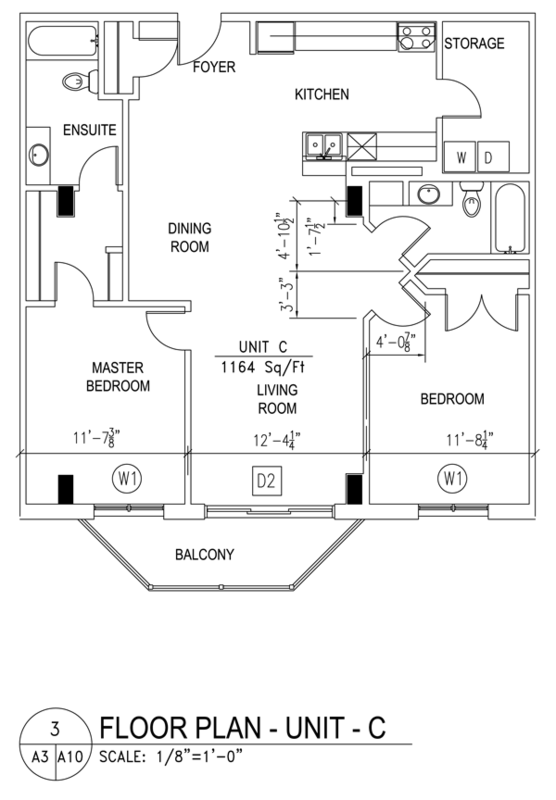 These condo-style apartments feature concrete construction of studio, 1, 2, and 3 bedroom apartments with furnished suites available. Barrington Narrows also features up to 20,000 square feet of commercial space on the ground level. 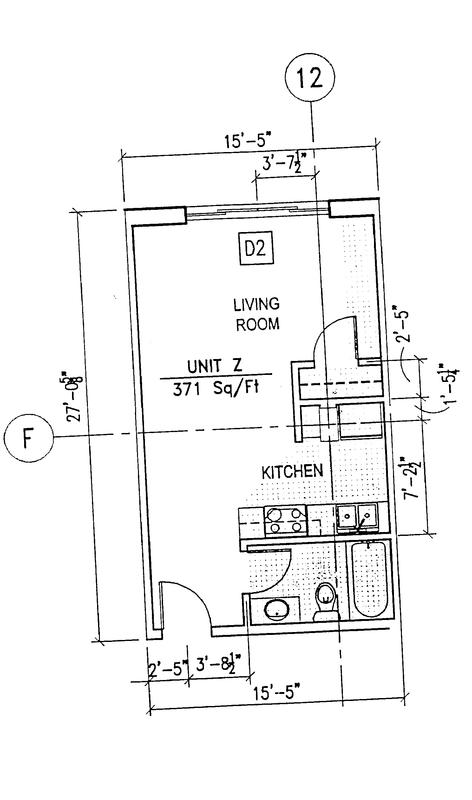 Please click or press on any image below to see the floor plan for the appropriate unit.